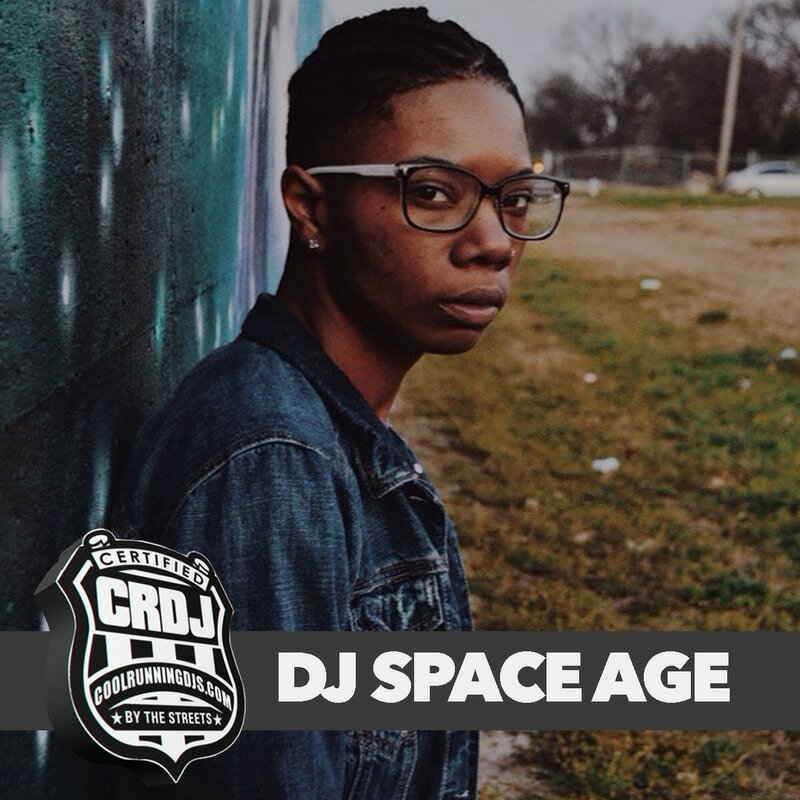 DJ Space Age, a Veteran DJ,has been holding down the Memphis music scene for a decade. 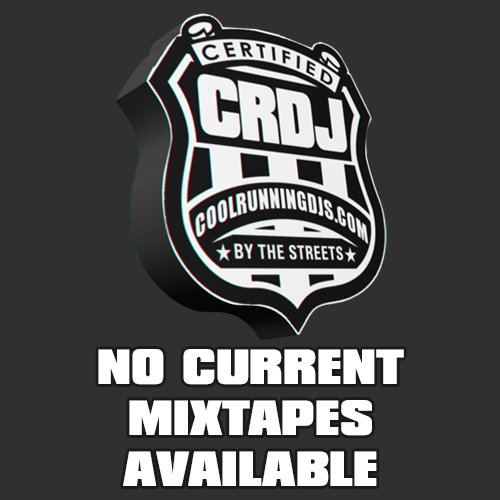 Getting her start at local clubs and DJing a tour run for 8Ball and MJG, pushed her into the limelight of being the cities premier female DJ. Opening up for acts such as Somo, Rae Sremmurd, Big Krit, Denzel Curry, Riff Raff, Mike Stud and currently Djing Project Pats legendary performance at Lemoyne Owens College, Memphis only HBCU, her resume is growing rapidly. Also a curator of events,CEO of TRDON & event coordinator for The Dope Academy, she has excelled in creating showcases in Memphis and major festivals such as SXSW, Cooper Young Festival in Memphis and A3C. As a show DJ for ToriWhoDat and Tres Ventura you can catch her being a hype man to these dope acts. Be on the lookout for great things from DJ Space Age.